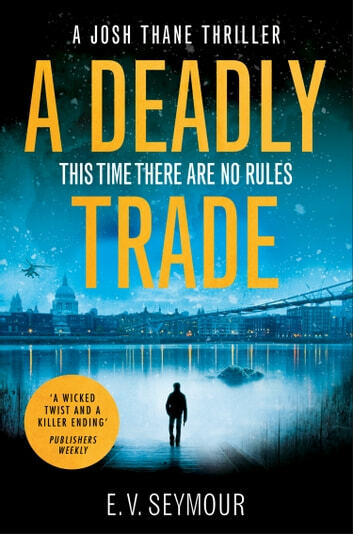 This time there are no rules… An unputdownable new thriller from E. V. Seymour, introducing hired assassin Josh Thane, perfect for fans of Lee Child, Mark Dawson and Alan McDermott. One moment of weakness can cost you everything… Rogue assassin Josh Thane is an artist in murder. His next target is a British microbiologist suspected of creating devastating chemical weapons. 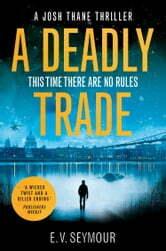 Breaking into her house, he discovers someone has beaten him to it – she’s already dead. In a moment of weakness, he saves the life of her son. A single mistake that destroys everything he’s worked for and puts him and the boy in immediate danger… When Josh embarks on an international quest to find the real killer, he uncovers a criminal conspiracy with truly terrifying consequences. Yet it’s in his own past that the darkest truth lies hidden.